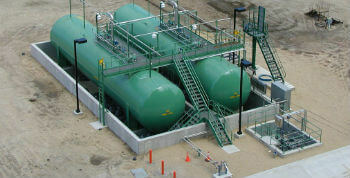 Integrated Flow Solutions Truck or Railcar loading and/or unloading equipment including complete tank farm engineering, design, & fabrication. Hydrocarbon is delivered by truck or railcar and unloaded into storage tanks. 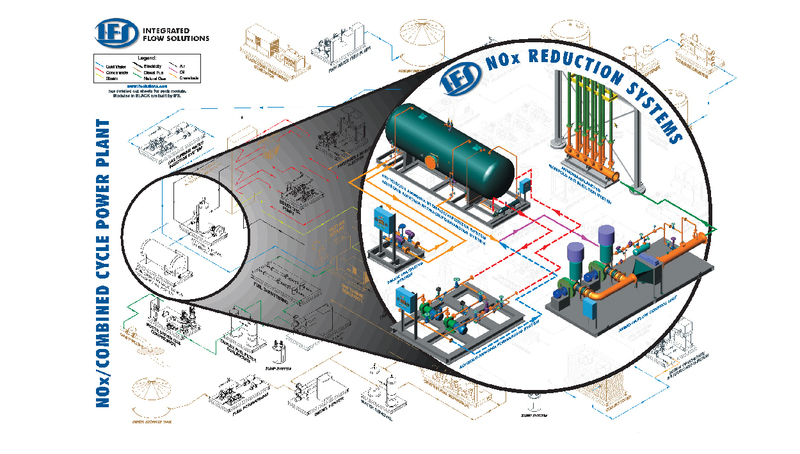 Pumps forward the hydrocarbons to a pipeline or custody transfer skid.